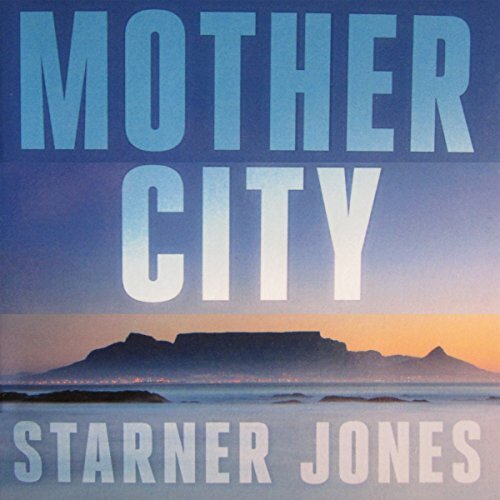 Showing results by author "Starner Jones"
Cape Town is an unlikely setting for Islamic terror, but in Bo-Kaap, the city's peaceful Muslim enclave, Imam Rauf preaches a theology of austerity, obedience, and sacrifice. When the multi-billionaire Goldwyn family settles in the Western Cape, they learn firsthand the implications of a radical imam's preaching. Cultures collide in the wake of a family crisis as the Goldwyns face off with an insidious form of jihad that has long existed but always been ignored.